I logged in shortly after 2000 hours EST to find nearly a full squad in my default teamspeak channel, the legendary Daemon Legion drinking room channel. 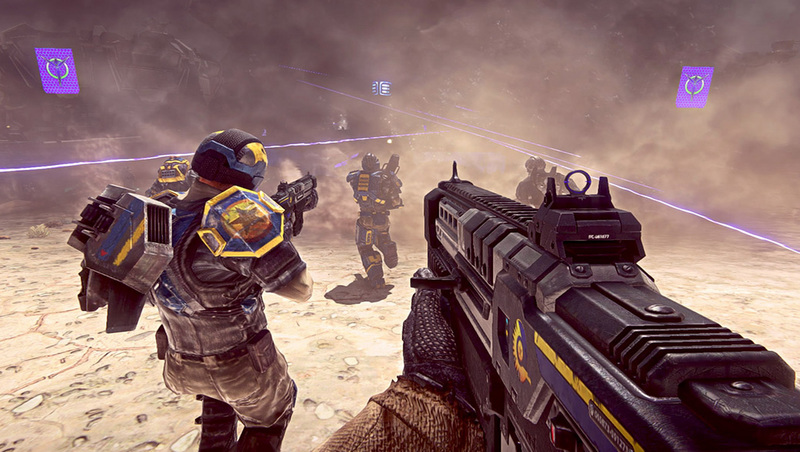 This is a channel… Continue reading "PS2 AAR 2013.12.30"
PU02 Patch Notes Performance: Esamir Object Optimization. We optimized the number of unique objects, overall object count, and polygons per object on Esamir. 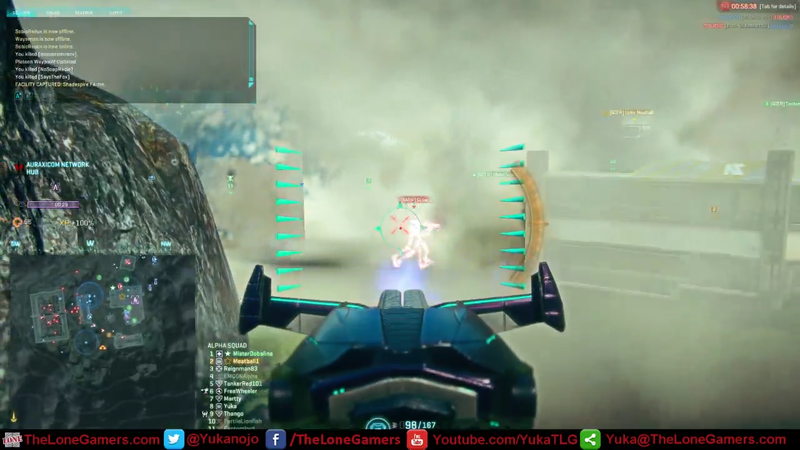 This will give players the same environment… Continue reading "PU02 Patch Notes"
A pretty fun night for sure. I logged in and joined the PEST channel as usual. There was only one other member there, Alonick. 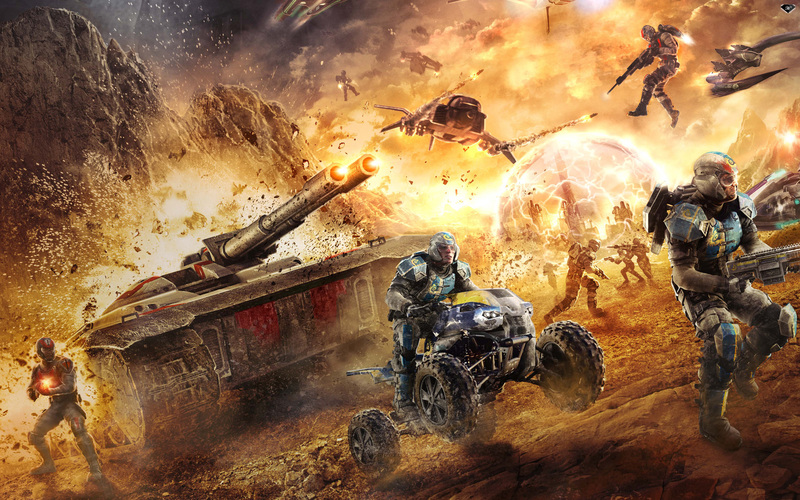 He and I began running… Continue reading "PS2 AAR 2013.12.02"
PEST films a video wishing “Happy Birthday Planetside 2” to the community! 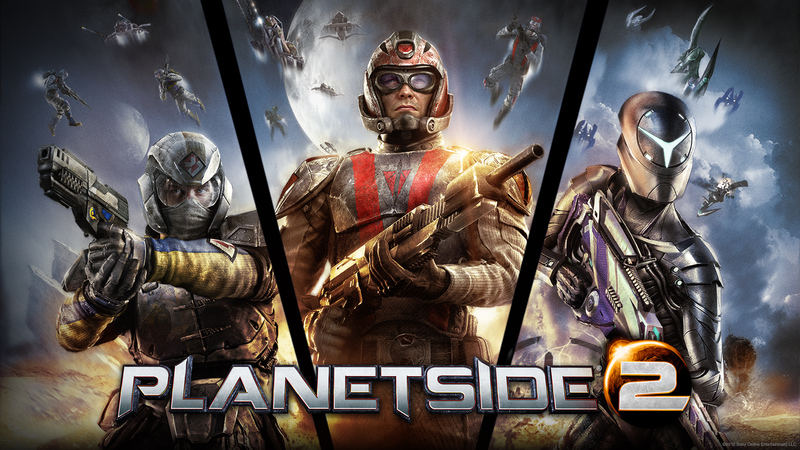 Planetside 2 PU01 Patch Notes Performance General: Refactored game rendering to better utilize multiple CPU cores. The same has been done for UI rendering. 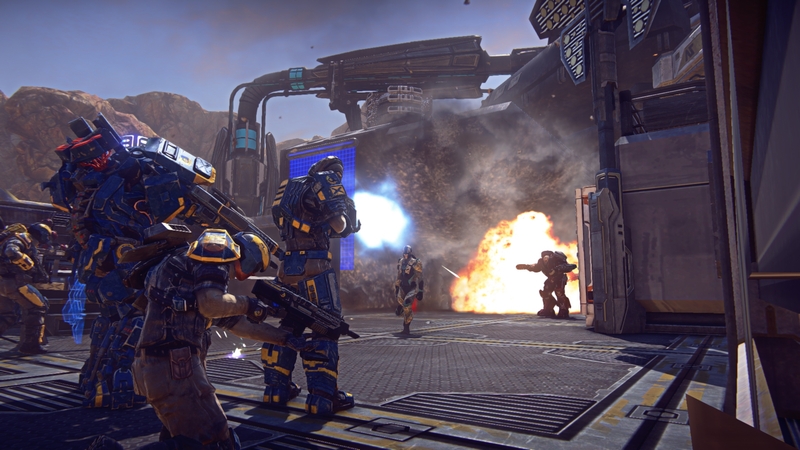 Optimized the CPU cost of some… Continue reading "Planetside 2 PU01 Patch Notes"
From November 9th, 2013 at 12:00 AM PST through November 11th, 2013 at 11:59 PM PST, SOE will donate 10% of the purchase price for all PlanetSide 2 in-game marketplace… Continue reading "Support Our Fallen Heroes"